Ladies, are you ready to win some money this year? 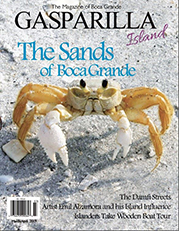 The Boca Grande Area Chamber of Commerce has not only announced the times for the Ladies Day Tarpon Tournament and the World’s Richest Tarpon Tournament, but they also have made the unprecedented announcement that this year there will be cash prizes for first, second and third place in the Ladies Day event. The captain’s party for the women’s tournament will be held the night before, on Friday, May 10 from 5 to 8 p.m. at the Crowninshield Community House. This party is for teams and captains only, not for the general public. Registration is from 5 to 6 p.m. At 6:30 p.m. sponsors will be presented and tournament details will be given, and at 7:15 p.m. raffle winners will be announced. 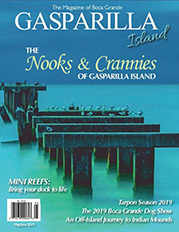 On Saturday, May 11 fishing will begin in Boca Grande Pass at 4:30 p.m. and will conclude at 7:30 p.m.
All anglers wanting to fish the tournament should secure a captain now, and make sure they know when and where to meet their captain on tournament day. The awards ceremony will take place at the Chamber of Commerce Courtyard, 471 Park Avenue, following the tournament. First-Place Captain receives $500, a First-Place 2019 Ladies Day Tarpon Tournament trophy and a pendant by Barbara Anne’s Jewelry & Repair. 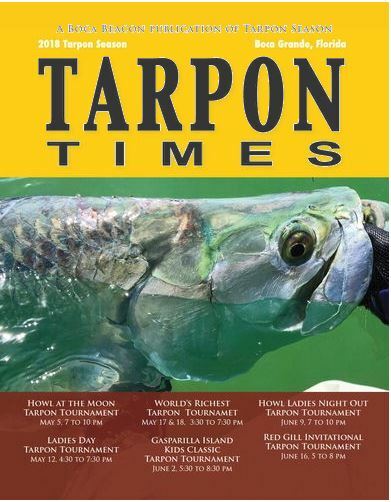 Second-Place Captain will receive a $75 gift card from Barnichol Hardware, and a Second-Place 2019 Ladies Day Tarpon Tournament trophy. Third-Place Captain will receive a $25 gift card from Pink Pony/Dolphin Cove. Call the Chamber at 964-0568 for details. 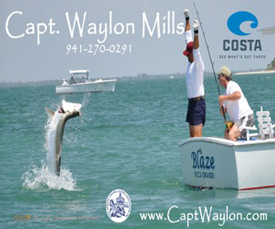 On June 6 and 7 the Chamber, along with Miller’s Dockside/Eagle Grille/Boca Grande Marina, present the 37th annual World’s Richest Tarpon Tournament, in which anglers from all over the world team up with expert captains to compete for the title. 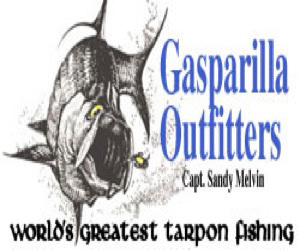 This event promotes the sportsmanship, conservation, and education of tarpon fishing. 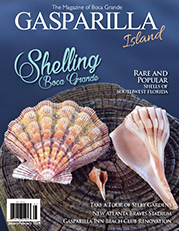 This year the tournament is partnering with Bonefish & Tarpon Trust and Captains for Clean Water for the benefit of the Boca Grande Fishery. 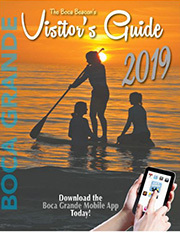 The Boca Grande Area Chamber of Commerce is proud to host this week-long celebration of the silver king that lives on as a “Grande” tradition. Look for the official tournament artwork to be released at a later date. The World’s Richest Tarpon Tournament is a Grande Tradition that has marked the history of the Boca Grande fishing culture for 37 years. 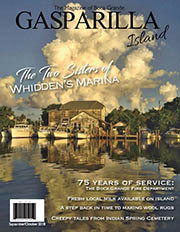 The Grande Tradition event is sponsored by Grande Aire Services, a company that is passionate about preserving Boca Grande’s history. 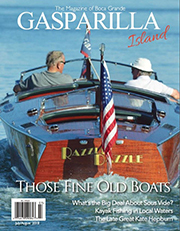 Join us in reflecting on the different eras of the World’s Richest Tarpon Tournament with speakers from over the years. We will be honoring Capt. Jimmy Robertson for his contribution as a local legend and tournament captain, and for his involvement in the Boca Grande Fishery. 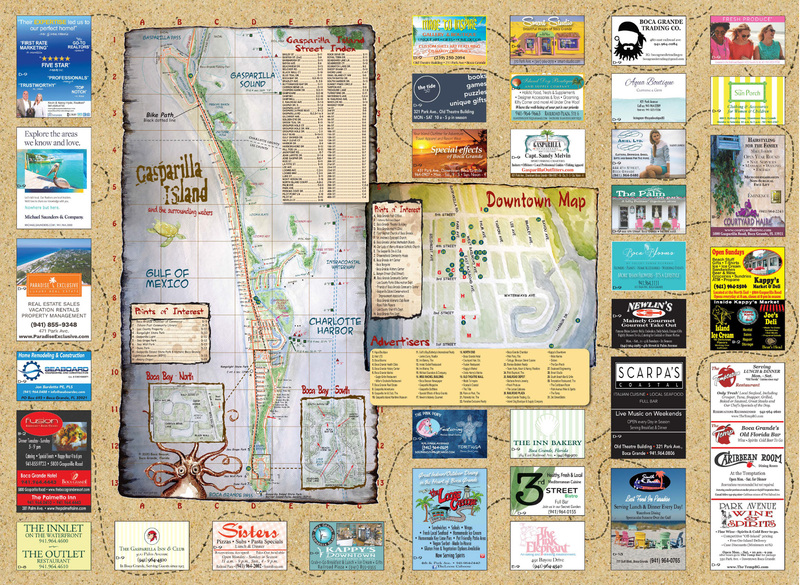 The Boca Grande Area Chamber of Commerce thanks all of the generous sponsors who supported the 2019 World’s Richest Tarpon Tournament. 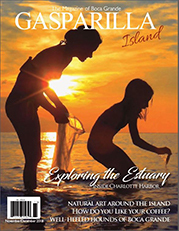 There will be an educational program by our conservation partners – Bonefish Tarpon Trust and Captains for Clean Water – as well as food, refreshments and a presentation by the tournament committee. 7 p.m. – raffle winners announced. Friday, June 7, 3:30 to 7:30 p.m. 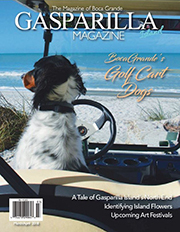 Awards will be presented on the main stage in downtown Boca Grande at 9:30 p.m.
First-Place Team prizes: 30 percent of total purse, based on 80 percent of entry fees; World’s Richest Tarpon Tournament champion rings donated by Barbara Anne’s Jewelry & Repair; World’s Richest Tarpon Tournament First-Place plaque. First-Place Captain will receive a World’s Richest champion ring, a First-Place Captain’s trophy, a separate Captain’s prize (to be determined) and a 65 Yeti Cooler. First mate will receive a 45 Yeti Cooler. The Second-Place Team will receive 20 percent of the total purse, based on 80 percent of entry fees and plaques. Their Captain will receive a 65 Yeti Cooler, and the first mate will get a 45 Yeti Cooler. First Release on Day 1 Team will receive 12.5 percent of the total purse, based on 80 percent of entry fees and a “First Release on Day 1” trophy (Captain’s prize for that TBD). Last Release on Day 1 Team will receive the same 12.5 percent and a trophy (Last Release on Day 1 Captain’s prize TBA). First and last releases on Day 2 of the tournament will receive the same prizes as the teams on the first day of fishing. Call the Chamber at 964-0568 for more information.